Finally, the dreariness of winter is behind us. It’s time for jewel green grass, golden sun, and bright flowers of every color of the rainbow. If you’re overjoyed to finally have some color back in your life and want to celebrate, why not consider a rainbow party? Rainbow parties are great to celebrate birthdays, graduations, promotions, or any excuse to gather friends and family. Trust me, this is one vibrant party no one will soon forget. Combining all the beautiful colors of the rainbow in fun and original ways can be intimidating. After all, it is a lot of color to pack into a party. 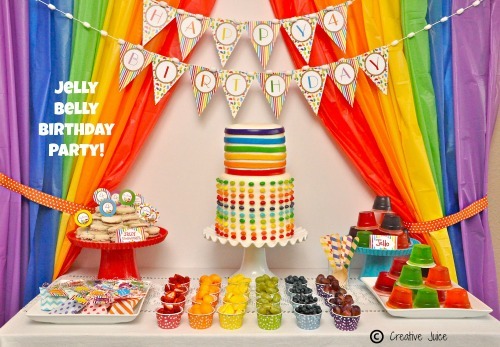 However, with a few great rainbow party ideas your theme is sure to be a hit. Oh, and no rainbow party would be complete without rainbow party supplies. 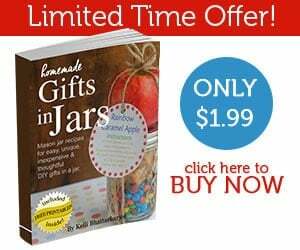 Head to Amazon for a vast assortment to choose from. 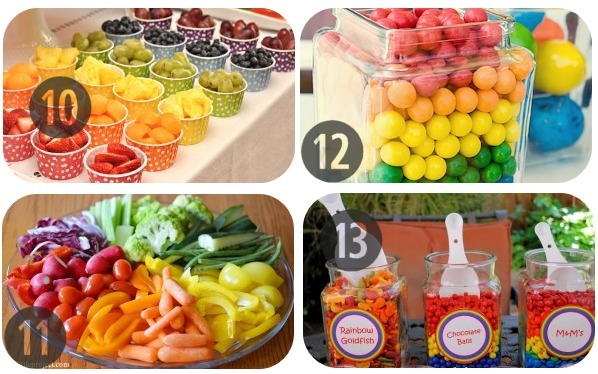 For more great party ideas, follow Freebie Finding Mom’s Kids Party Ideas Pinterest board. 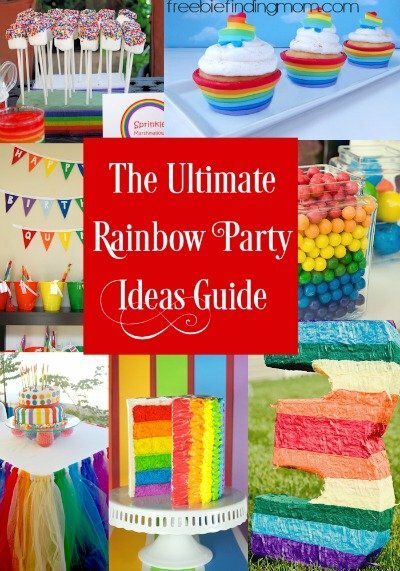 Now, here are some great rainbow party ideas to inspire you. 1. Candy Rainbows with Marshmallow Clouds: Simple and sweet this rainbow party idea for a take home favor is sure to be a hit. 2. 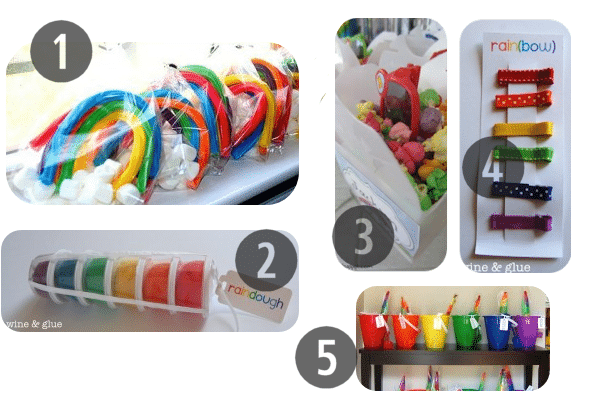 Raindough: Have fun before the event kicks off with this rainbow party idea for crafting your own colorful play-dough. 3. Rainbow Colored Popcorn in Plastic Noodle Boxes with a Pair of Novelty Kids Sunglasses: Even boring (but delicious) popcorn can be dressed up for a rainbow party. 4. Rainbows: Not all party favors have to be sugar-filled. 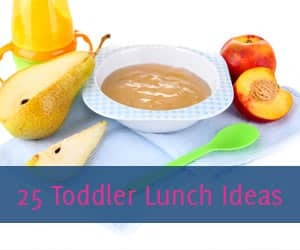 Consider this rainbow party idea for something cute but non-edible. 5. Rainbow Sandbuckets: This rainbow party idea is relatively inexpensive but still fun and (of course) colorful. 6. Rainbow Colored Kool-Aid Glasses: Bright beverages are a must have at a rainbow party! 7. Rainbow Jelly (Jell-o) cups: Jell-o has never tasted better with this rainbow party idea. 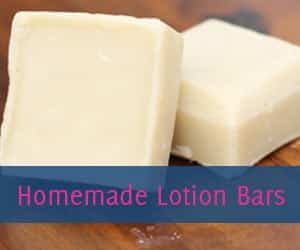 Bonus: It’s way easier than you think to make. 8. Rainbow Fruit Platter: Fruit makes for a tasty and healthy rainbow party idea. 9. Rainbow Skewers: Let the little ones help out with this rainbow party idea. Simply cut the fruit into squares beforehand and let the little ones help you skewer them. 10. Rainbow Fruit in Matching Cups: You get a lot of bang for your buck with this rainbow party idea. Fruits and matching cups really make a bold pop of color. 11. Rainbow Veggie Tray: Vegetables are another nutritious rainbow party idea. 12. Rainbow Gumballs: Be cautious with this rainbow party food. Gum may not be the best idea if your’e dealing with little ones. Inevitably it will end up stuck to the carpet or in someone’s hair. 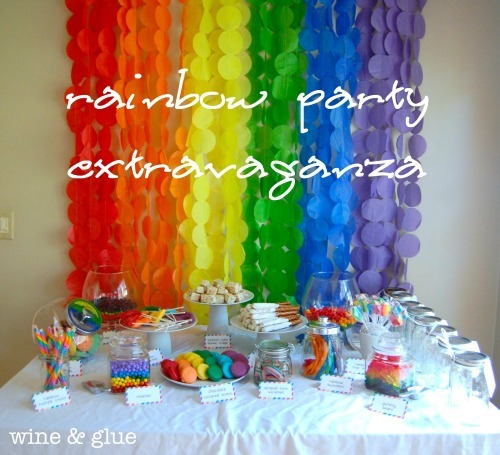 However, this rainbow party idea would also make for a great centerpiece. 13. 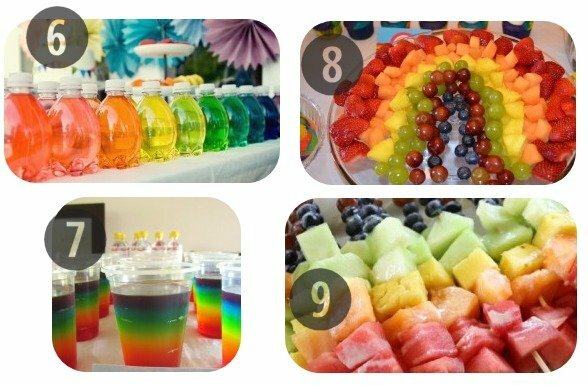 Rainbow Party Food: More foods than you think come in rainbow colors. Check out this collection of colorful goldfish, chocolate balls, and M&Ms. 14. 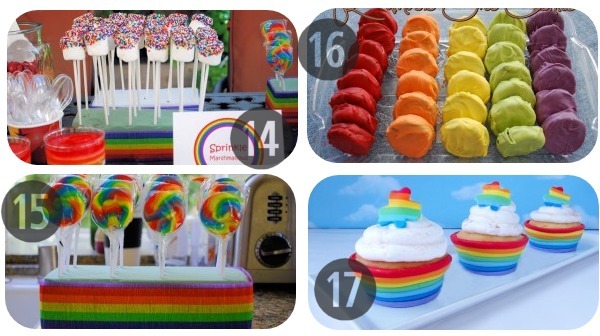 Sprinkle Marshmallows: This rainbow party idea is incredibly easy…all you need is a lollipop stick and 3 ingredients. 15. Rainbow Lollipops: Beyond a doubt this rainbow party idea is going to be a sticky mess for the little ones but it’ll definitely be a party favorite. 16. Rainbow Oreo Cookies: Try not to eat all of these before the party starts! 17. Rainbow Cupcakes: This colorful use of fondant takes the place of the paper cups you would typically bake your cupcakes in. 18. Rainbow Cupcakes: This rainbow party idea is simply too good to resist. 19. Rainbow Cake: It might be a bit of work to put this rainbow party idea together but not only is it delicious it’s sure to be the talk of the party. 20. Rainbow Cake: M&Ms can be used to turn any cake into a rainbow party cake. 21. 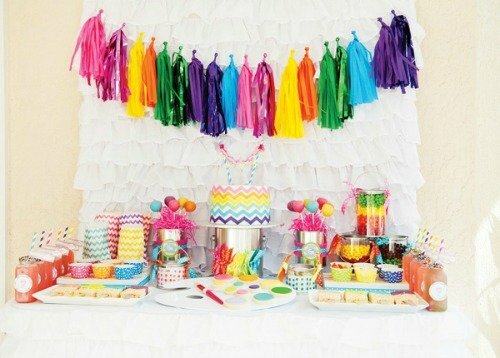 Pinata: Let the little ones burn off some of that multi-colored sugar with this rainbow party idea. 22. Rainbow Pinwheels: These decorations can also be used as party favors. Let each guest take home a colorful pinwheel. 23. 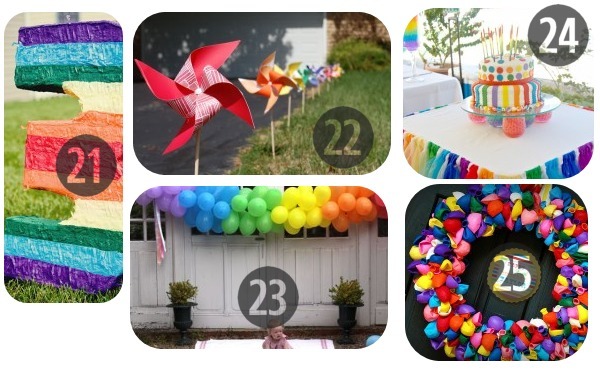 Balloon Banner: This rainbow party idea for decor can also be used for entertainment. As the party goes on, remove some of the balloons from the banner and let the little ones have some fun. 24. Rainbow Table Skirt: Make a statement with this rainbow party idea. 25. Balloon Wreath: You’ll make a great first impression when you greet your guests with this rainbow party idea. To top off your vibrant event, consider these rainbow party ideas for table settings. 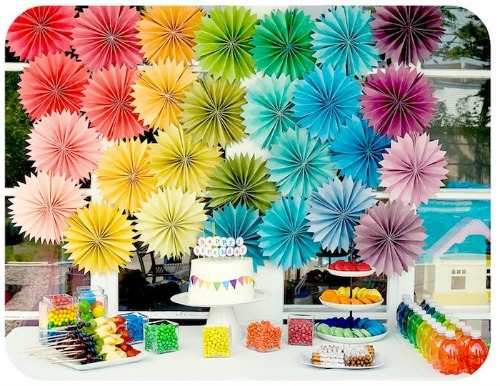 From balloons to folded paper to streamers, color is all around us and you can put it to work for your rainbow party. Use a bright and bold table setting to pull all of your other rainbow party ideas together. 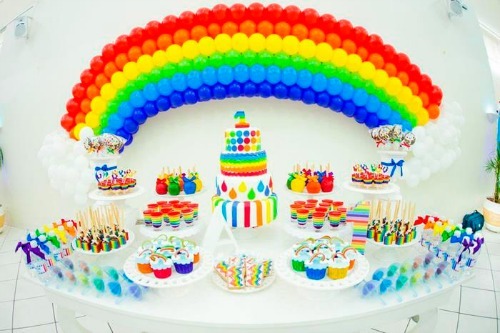 Can you think of other rainbow party ideas whether it’s food or decor? If so, share in the comments. Love the rainbow skewers! So colorful and yummy. They would definitely be a fun snack! I love these party ideas. 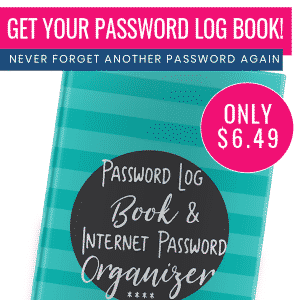 They are all so colorful and festive and sure to make a party really fun. 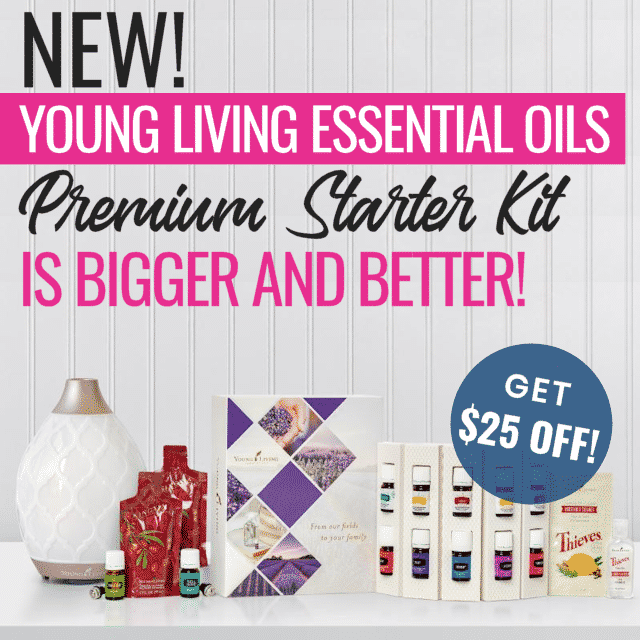 Thank you for sharing this great collection of favors! I love this! Such a colorful and fun way to decorate. Would be perfect for a little kids birthday party or a fun way to decorate for a summer party!! I love those ideas. What cute desserts. 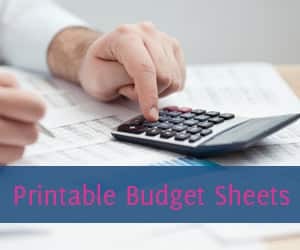 it a favorite gadget and thus buying tablets online has risen rapidly. Therefore, simply a specialist can provide quality landscape maintenance service. These are so pretty love the rainbow layer cake! I want to do that now. He had recently been featured inside View Camera magazine.